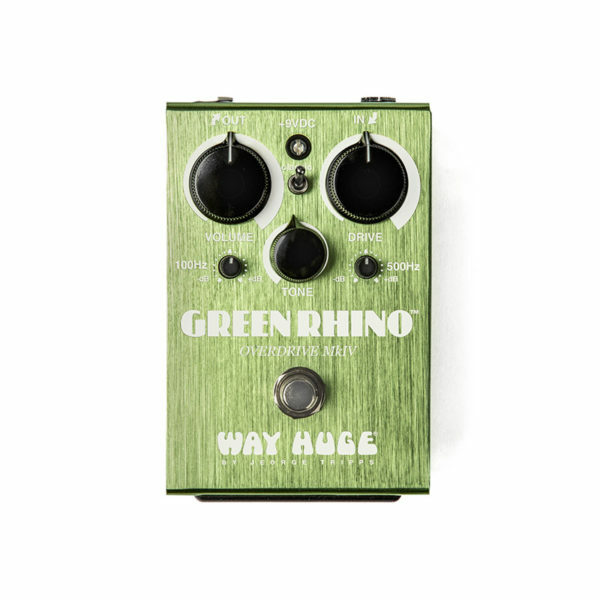 The Green Rhino Overdrive Mark IV is smaller and more compact than its ancestors, but it has more force than ever behind its mighty charge. In addition to the Volume, Tone, and Drive controls of the original, this beastie has the MkII’s 100Hz control and an all new 500Hz control so you can to cut or boost your lows and mids by 12dB each way. Make your notes shake the ground like a stampede across the savannah or cut through the mix like a rushing rhino’s horn. 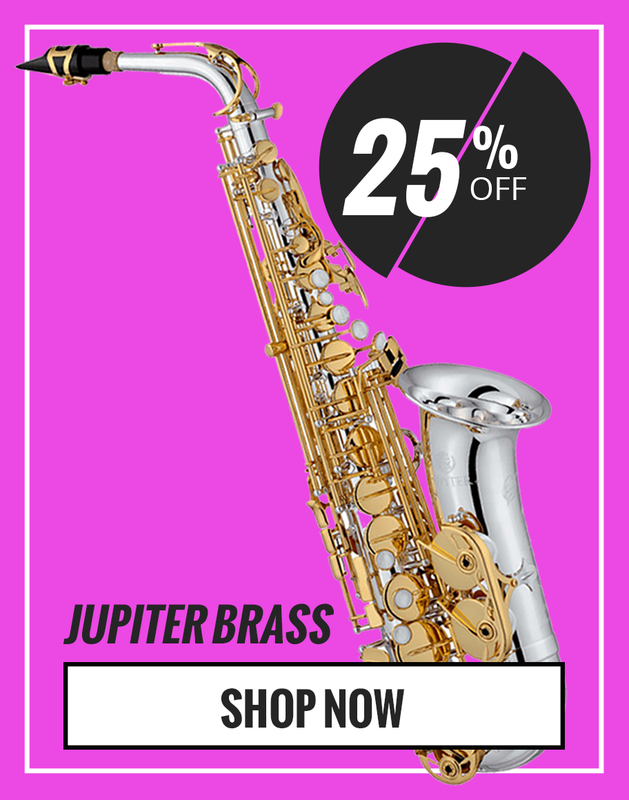 Want to take this pedal back to its ancestral roots? Just throw the Classic switch to get the simple Volume, Tone, Drive setup and sound of the original Green Rhino Overdrive.